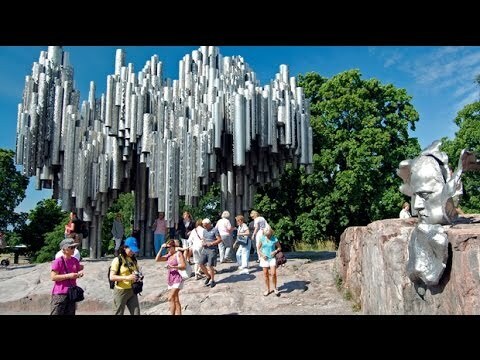 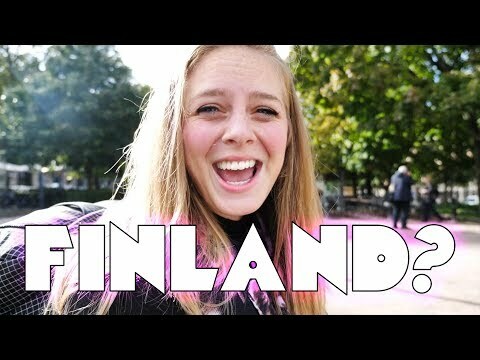 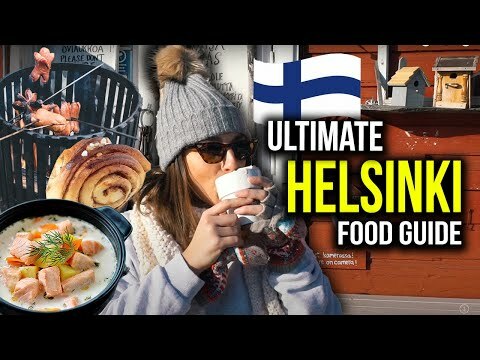 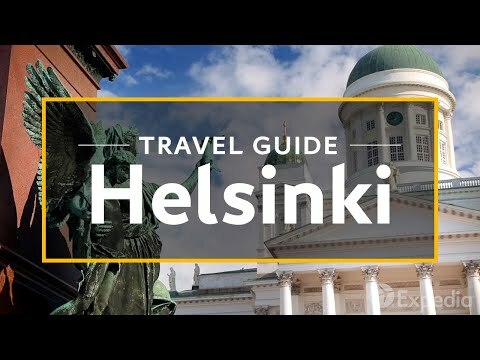 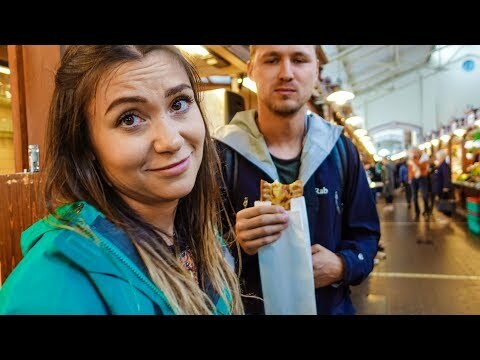 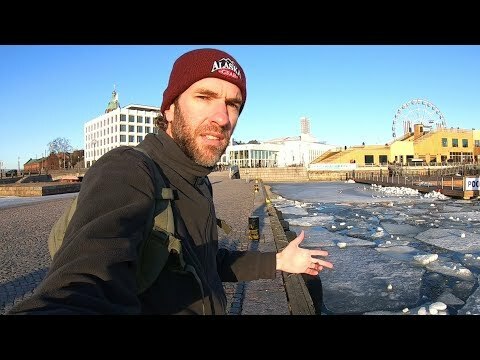 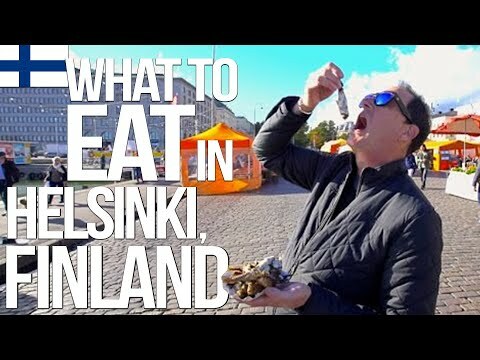 Rick Steves' Europe Travel Guide | The fascinating capitals of Finland and Estonia offer a chance to sample each country's history, art, and distinct love of life. 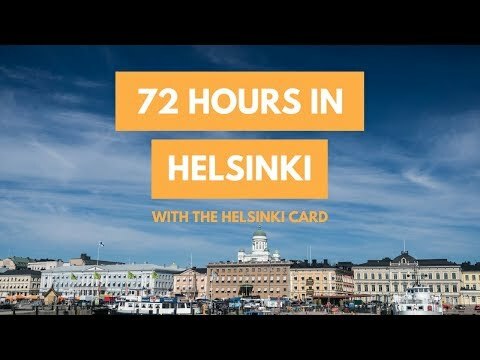 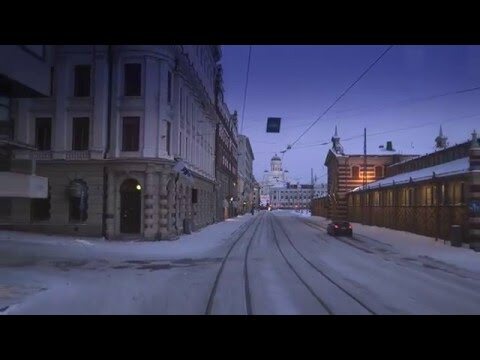 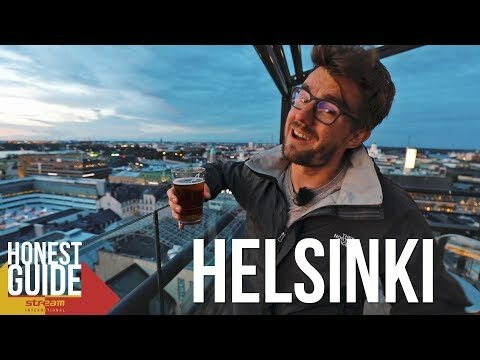 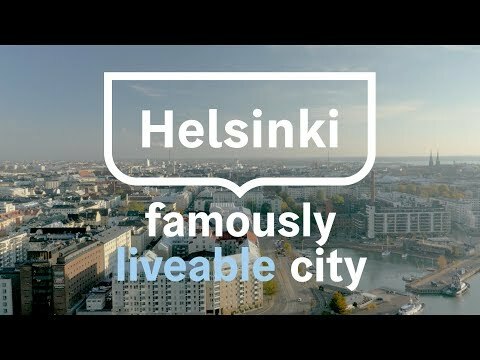 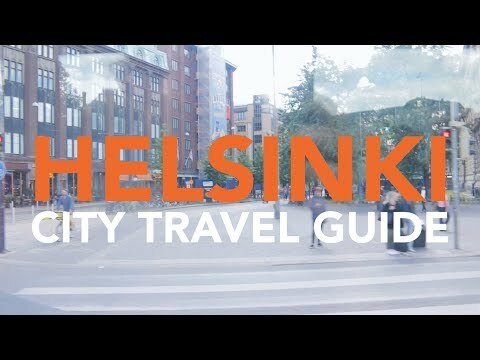 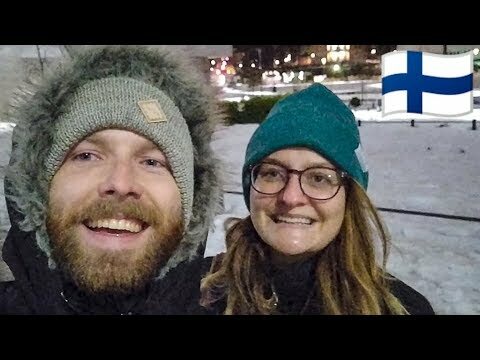 Helsinki is one of the most liveable cities in the world. 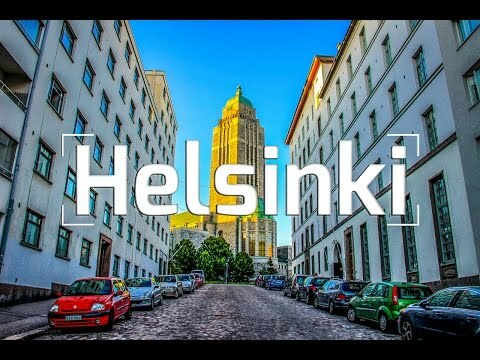 #myhelsinki #emahelsinki.